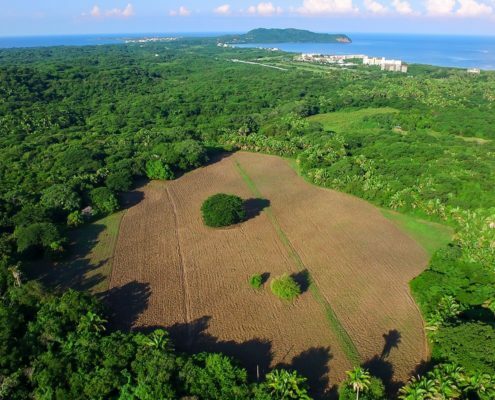 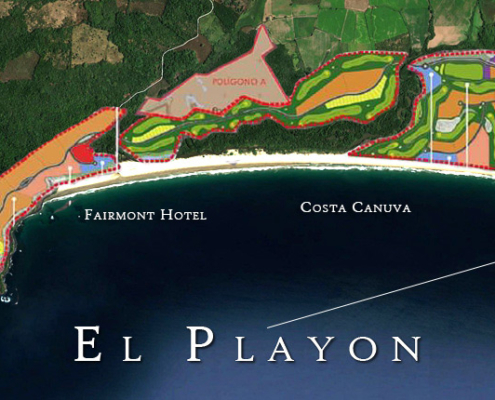 Puerto Vallarta Area Archives - Page 2 of 11 - The Mexico Land Catalog - Development Land and Homesite building lots for sale in Mexico. 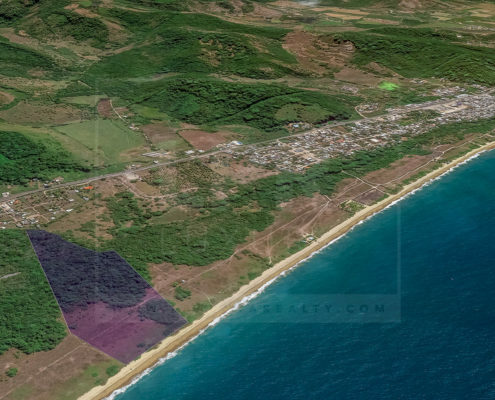 Exceptional development opportunity parcel for sale. 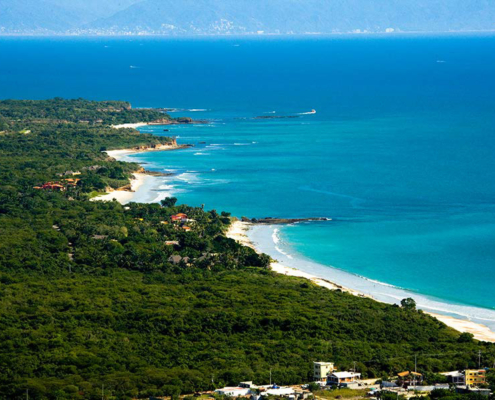 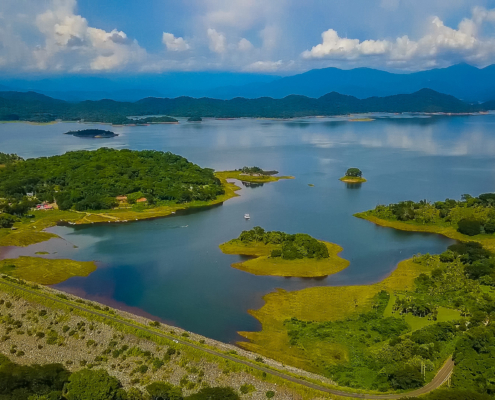 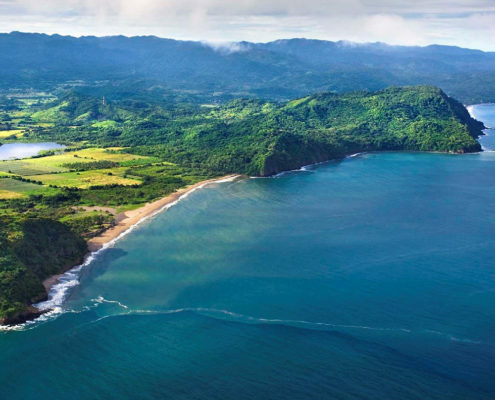 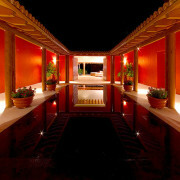 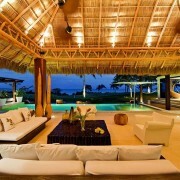 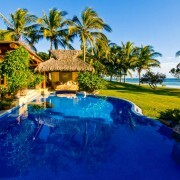 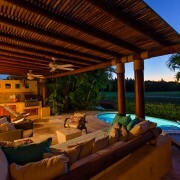 Located on the Highway from Punta Mita to Sayulita, Nayarit, adjacent to the town of Higuera Blanca.